Are you on the lookout for a high-rated mid-size sedan that's exciting to drive? Then check out the all-new Chevrolet Malibu. This reliable sedan comes at the right price, and has great styling and cutting edge technology such as the available built-in 4G LTE Wi-Fi technology and the capacity to connect up to seven devices. You will be happy to learn that this vehicle comes with host of safety features. You can choose features like the front and rear parking assistance and Blind Zone Alert. So what are you waiting for? 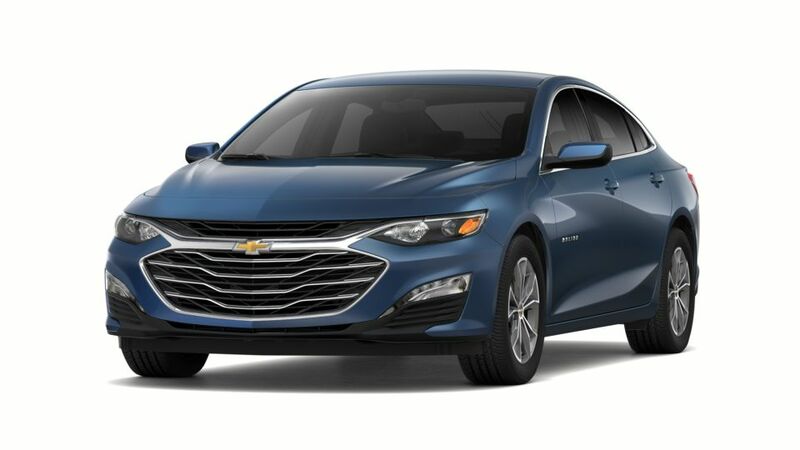 Visit Lamoille Valley Chevrolet in Hyde Park near Stowe and take home a new Chevrolet Malibu. Explore the inventory and choose the color and options that you are looking for. If you wish to learn more about the buying or leasing options at our dealership, contact us at (802) 851-5195 or online. We will be happy to assist you!